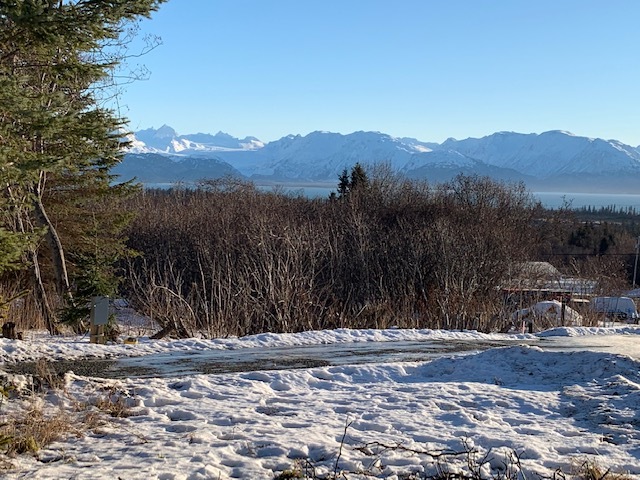 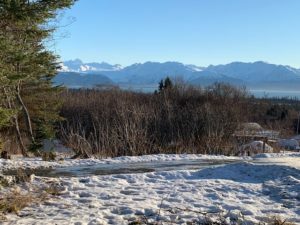 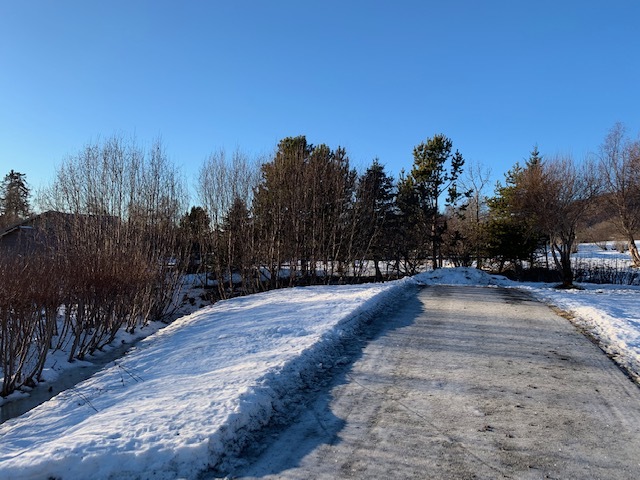 In Homer Alaska what can I say I took these pictures of the Sites yesterday and while posting them just now it’s 46 degrees here………gets slippery with these freeze, thaw, rain and freeze again conditions. We will just grin and bear it! 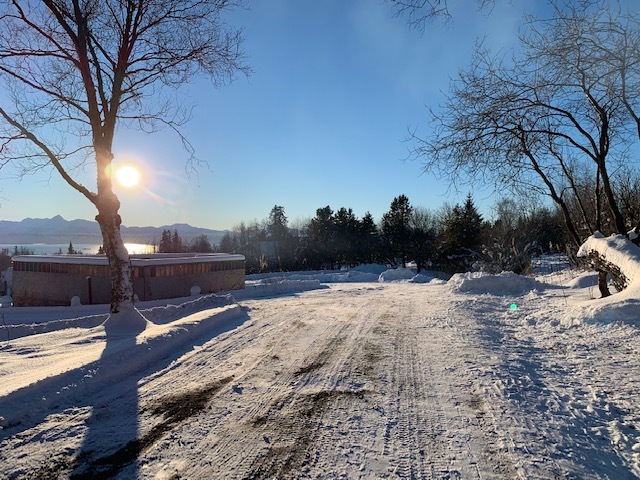 ll the sites are plowed good and we try to keep them that way, we can plow , sand or move snow as needed to suit.